October 26, 2012 – These days, it seems like there’s an app for almost everything–including health care. Cleveland Clinic in Ohio is currently exploring applications that would allow nurses and other health care professionals to use smartphones to scan barcodes at the bedside when administering medications. But that’s just one example of the types of mobile apps that health care professionals are putting to use. In fact, there’s an ever-expanding body of mobile health resources, both free and subscription-based, that enable clinicians to access information that will help them do their jobs better. From specialized clinical content to drug interactions to pathophysiology, smartphones and web-enabled tablets can now put critical information and interactive tools literally at your fingertips. 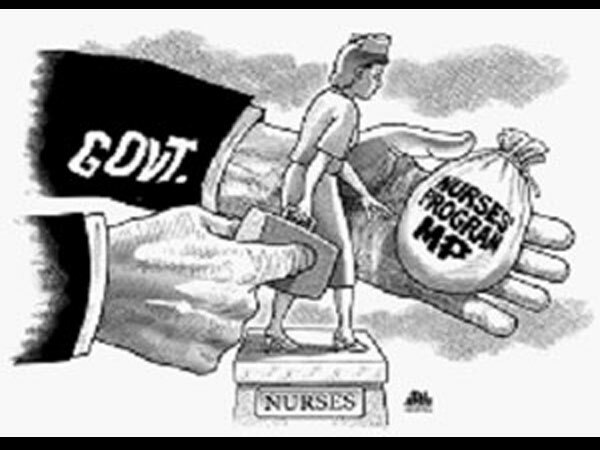 The oversupply of nurses in thePhilippines and the consequent problem on misemployment had been a glaring social concern in the recent years. Since 2010, the Department of Labor and Employment (DOLE) already admitted that Filipino nursing graduates are a major contributor to the population of ‘mismatched’ professionals. With the American market for foreign-educated nurses still in the shackles of retrogression, the dream of thousands of Filipino nurses to work in the “land of milk and honey” is now taking a back seat. 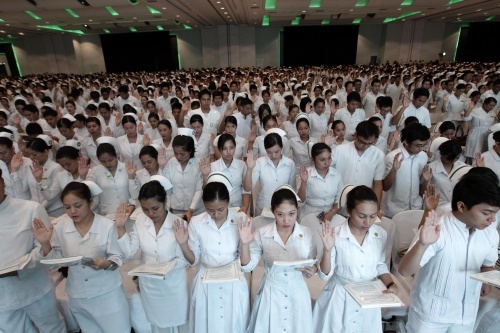 As a proof, LPG-MA Rep. Arnel Ty said Sunday that the number of Philippine-educated nurses who sought employment in the United States plunged by 42 percent to just 5,630 in 2011 from 9,789 in 2010. With this statistics alone, we can safely assume that for our discouraged Filipino nurses, the “American Dream” has been losing its former sparkle these past few years. If we are going to believe what the latest statistics and a member of the Philippine Congress have to say, Filipino nurses have a reason why they should let their “American dreams” take a back seat for now. Ty said America’s demand for Filipino and other foreign nurses might start to recover only eight years from now, or by 2020, when a generation of US practitioners would have retired. According to National Council of State Boards of Nursing, America produced close to a million nurses from 2006 to 2011.“The shortage of nurses in America ended in 2010. Right now, they have ample supply of US-educated nurses,” said Rep. Arnel Ty, of the sectoral party LPG-MA, or Liquefied Petroleum Gas Marketers’ Association.